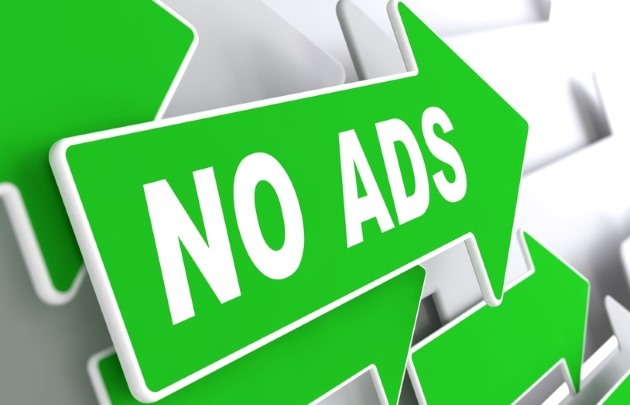 Ad blocking is something of a contentious issue, but it's one that has been brought to prominence in 2015. The adblockalypse arrived this year as the debate about whether disabling ad blockers was preferable to paying for content. Adblock Plus -- one of the best known ad blockers out there -- recently updated its acceptable ads policy which gives people the option of permitting certain ads to appear in their browser. But a new deal struck with ASUS means that anyone buying a phone or tablet from the Taiwanese company in 2016 will find that ad blocking is baked in and enabled by default. In an interview with Motherboard, AdBlock Plus’s cofounder and CEO, Till Faida revealed that his company was working with ASUS to bring ad blocking to the hardware manufacturer's stock browser. More than this, ad blocking will be switched on by default, undoubtedly to chagrin of advertisers the world over. As Motherboard points out, the ASUS browser has a relatively small user base (around 15 million), but it is the potential impact which is important. Should other companies start to follow suit, it's a movement that could very quickly gain momentum and could send shockwaves through the advertising and media sectors. We're extremely happy to team up with Asus, the first major hardware manufacturer to integrate ad blocking into their mobile devices. This is another call for innovation in the ad industry -- a call getting louder by the day. With the discussion about how online content should be paid for continuing to rumble on, it will be interesting to see how many -- if any -- other companies follow ASUS's lead.